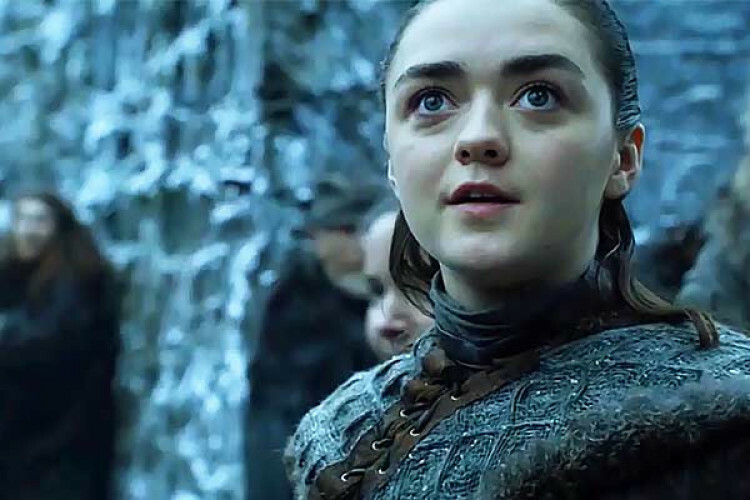 The latest season of Game of Thrones premiered, but Chinese fans were disappointed by the censored version that streamed online in the country. HBO's fantasy series is known for its explicit content & bloody battle scenes, both of which drew the ire of China's censors. Tencent, the tech giant, streamed the premier minus a full 6 minutes, it came in for 48 mins rather than the 54 min original. HBO's website is blocked in China.